New lease available on the property. 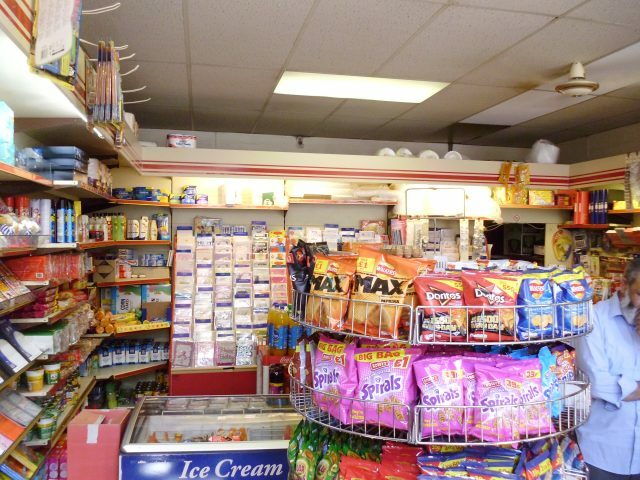 COSTS & CHARGES – The successful tenant will have to be approved by the landlord to lease these premises. Referencing will be undertaken for which there will be a charge and the tenant will also be asked to make a contribution towards the landlords legal costs in relation to the drawing up of the lease and heads of terms. Exact details will be obtained when the leasing has been negotiated. (Minimum fee £350). 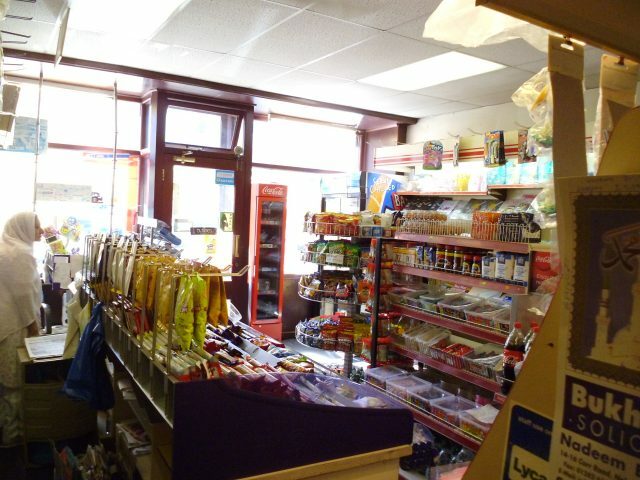 A fantastic opportunity has arisen to purchase this main road Newsagents business with large family accommodation above. The business has been in the current owners careful ownership for the last 37 years and is only now reluctantly being sold due to retirement. 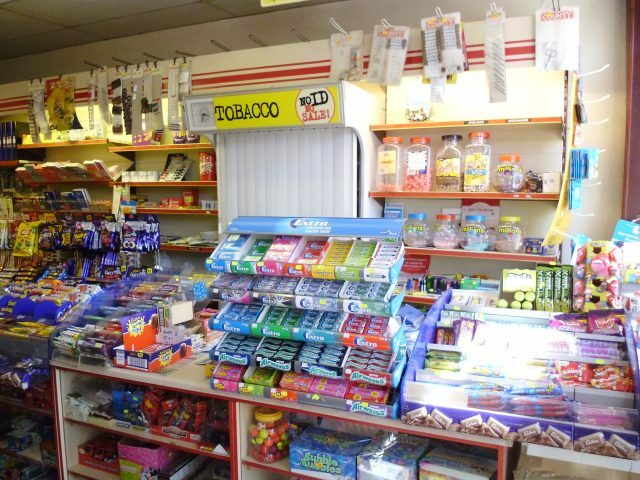 The newsagent business could be significantly enhanced by adding national lottery outlet, pay point, payzone, parcel drop and collection. Viewing strongly recommended.